On average South African Wool growers shear their sheep every 8 to 12 months and deliver their bales of ‘Greasy Wool’ to various brokering companies in Port Elizabeth. It is then presented in sale ‘lots’ to the various buying houses for evaluation. Each ‘lot’ of Greasy Wool is tested comprehensively by the Wool Testing Bureau of South Africa. Thereafter, the Stucken buyers assess the ‘lots’ on offer for style and length prior to the auction. This allows the buyers to determine what is available and what needs to be bought to meet their clients’ specific requirements. Mohair growers in South Africa shear their Angora goats every 6 months (once in summer and once in winter). 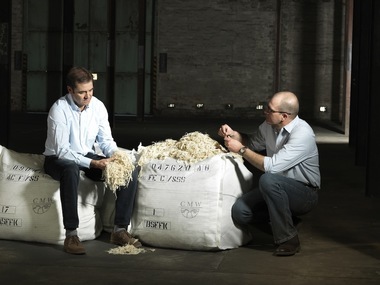 The baled raw material (or ‘greasy Mohair') is delivered to the various brokering companies where they are presented as ‘lots’ to the buying houses for evaluation. 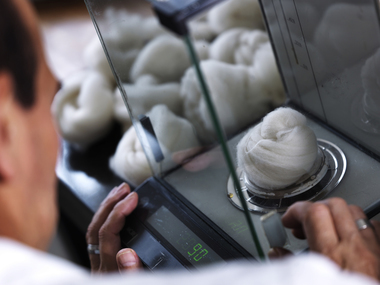 All ‘lots’ are comprehensively tested by the Wool Testing Bureau of South Africa for key parameters such as micron, length and yield. Thereafter, the Stucken buyers assess the ‘lots’ on offer, for style and length prior to the auction, to determine the suitability of the Mohair required to meet their clients’ requests. 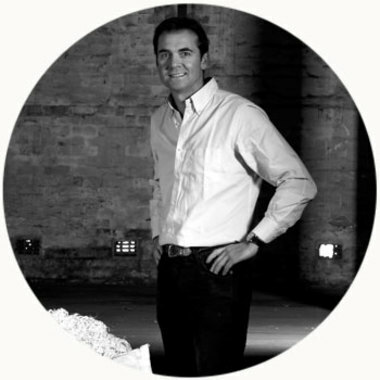 The Stucken Group started trading Mohair in the 1970’s and has developed into one of the most respected and trusted suppliers of top quality Mohair tops and scoured products worldwide.